Serving Westchester for 12+ years! Marks Drivers is an affordable solution to drive you safely to and from your destination in the comfort and convenience of your own car. Our drivers are available by the trip or by the hour. Our Service is perfect for . . .
Airport Trips, Medical Appointments and Procedures, NYC Trips for shopping and Broadway, Night-on-the-Town, Date Night, Weddings, Bar / Bat Mitzvah’s, Sweet Sixteen, After School Events, To/From College, Sporting Events, Snowbirds we pick-up and drop-off your car to any location. You can hire “Mark’s Drivers” by the trip or by the hour. Mark’s Drive Your Auto Service drives you to and from your destination safe, on time and saves you money. Need to make a stop or 2 on the way, no problem… just call Mark! Want to go to the City for holiday shopping, but hate schlepping the bags, what about parking… just call Mark! Have to take a test at the doctor and cannot drive your car… just call Mark! Want to celebrate at your favorite restaurant and don’t want to skip that extra glass of wine or 2… just call Mark! 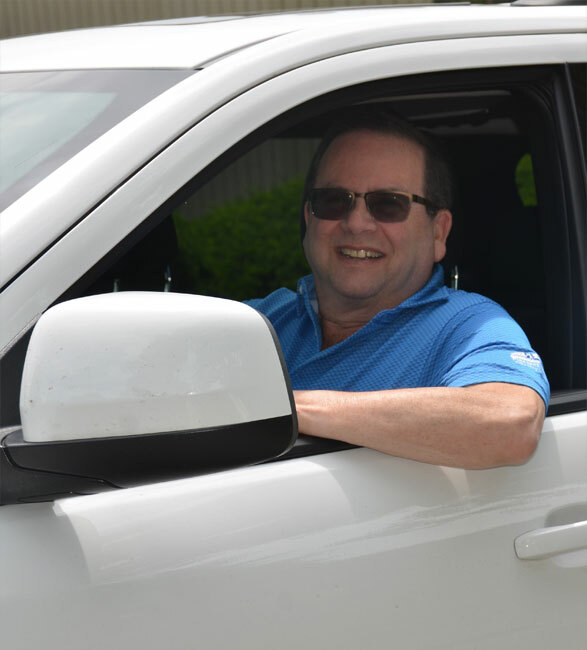 When you need a ride to and from your home or office and don’t want drive… just call Mark! We provide safe, courteous and dependable service. Our drivers meet you at your home or office and chauffeur you to and from your desired destination or destinations in your car. Arrangements may also be made to drop you off at a destination and return your car to the trips starting point.